She’s an FBI arson investigator, he’s the fire chief. Together they set the small town of Pecan Creek ablaze. 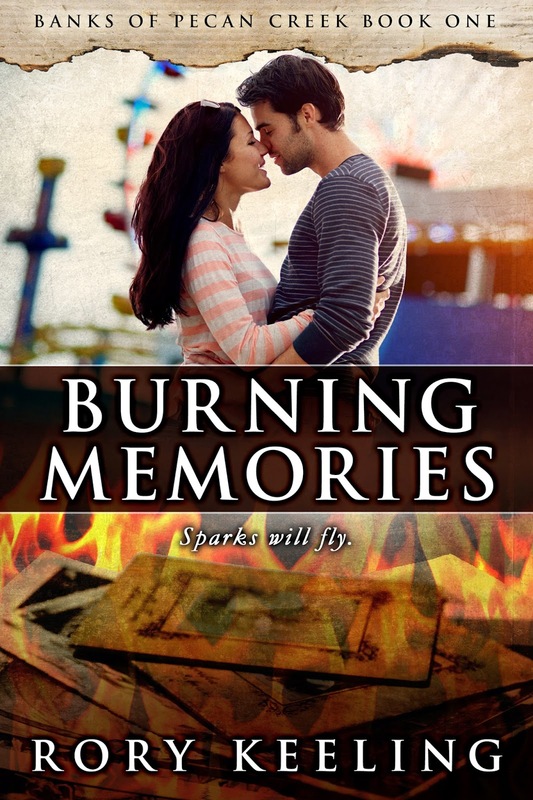 Okay, an arsonist lends a helping hand too… Brought to you by Tasty Book Tours. Ten years ago, he saved her life … and she’s never forgiven him for it. Claire Masters never planned to return to Pecan Creek. After a suspicious fire killed her mother and sent her own life up in flames, she was ready for a fresh start – far away from the small Texas town. Ethan Banks never asked to be the fire chief, but it’s the family business. Asking the FBI…and Claire Masters for help is the last thing he wants to do. When a series of fires strikes the town, as one of the FBI’s top arson investigators, Claire reluctantly returns before the fires take a fatal turn. Now the pair is forced to work side by side, and they’re reminded the heat between them has nothing to do with fire.